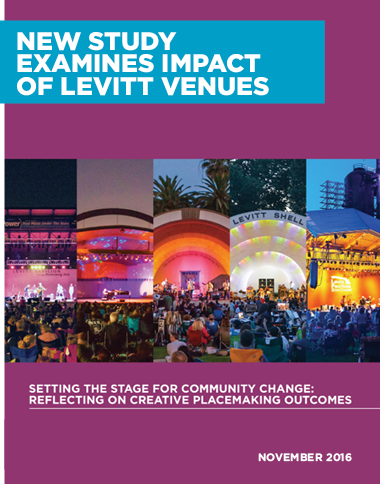 An in-depth study commissioned by the Levitt Foundation offers valuable insights into creative placemaking, and how the arts, specifically free Levitt concerts, can help strengthen communities and bring people of all backgrounds together. 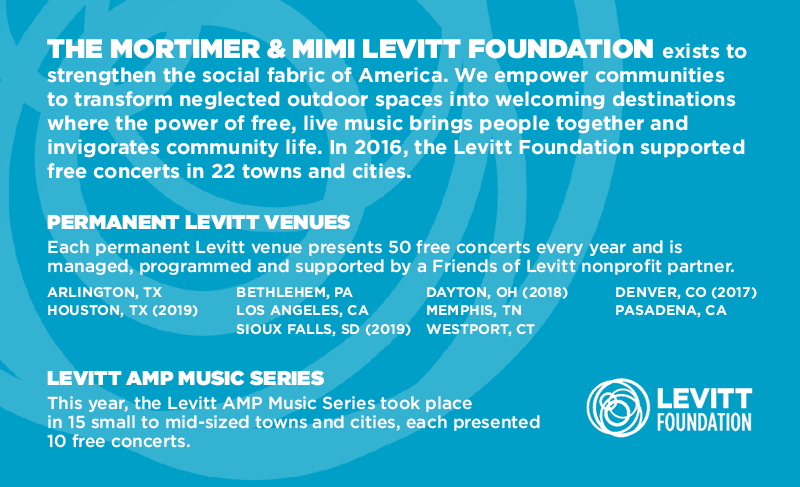 The innovative city of Dayton will be home to the eighth Levitt venue! 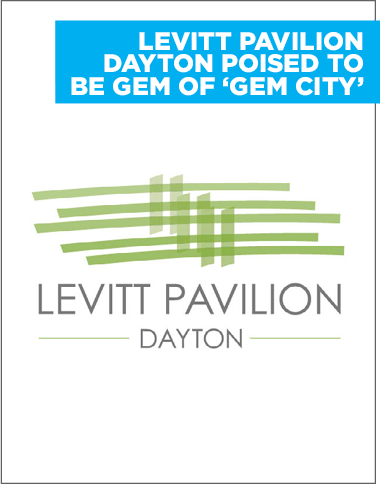 Scheduled to open in 2018, Levitt Pavilion Dayton will play a major role in downtown revitalization efforts as an anchor for community life in the city's urban core. 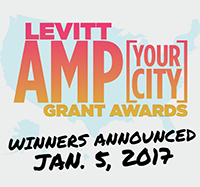 See the Levitt AMP [Your City] Grant Awards Top 25 finalists that are one step closer to a $25K grant thanks to your votes! Thanks for showing us your #musicmoves this past concert season! Watch some highlights from across the country. 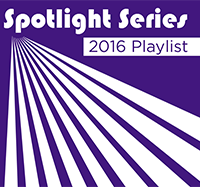 Check out reVerb for our Spotlight Artist playlist of the talented acts featured in our 2016 concert season's "Spotlight Series."